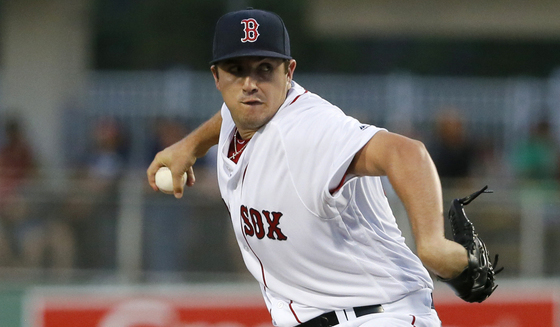 It was late May 2016 when Carson Smith had his Tommy John surgery. It's been a very long road back—and that road is about to finally encounter an "on-ramp". On Monday, Smith will ascend a mound for the first time in almost a year and test his new arm. How he fares may well determine how powerful the Red Sox bullpen will be in 2017. Smith was intended to be the set-up guy for Craig Kimbrel—and now others (Tyler Thornburg, Joe Kelly, etc.) could provide him with some competition. The best case scenario for Smith's return is June—so others will have to 'step-up to set-up' before then anyway. Conceivably, Smith could be the equivalent of a really good mid-season pick-up. Stay tuned on Monday for the early results.